Making Swiss Raclette Dinners Your New Winter Tradition! During our years spent living abroad, many of our European friends would enjoy the Swiss tradition of a Raclette dinner during the cold winter months. This past holiday season we decided to make it our new Christmas Eve tradition. What is Raclette, you’re thinking? Raclette refers to an electric grill used to melt Raclette cheese and grill meats and veggies. Some traditional grilling options are fish, poultry, vegetables and bread. Think of it as a cross between hibachi and fondue. While your food is cooking on the surface of the grill, there are individual trays for each guest to melt their own cheese. After the cheese has bubbled, you then scrape the cheese off onto your plate over the food. The name Raclette is from the French word “Racker” which means “to scrape.” This dish is commonly served with boiled potatoes and pickles. This Swiss tradition dates as far back as 1291 where farmers and herdsmen would make a meal of cheese melted by the open fire. As the cheese melted they would scrape it off the wheel, and serve with potatoes and pickles. It is said that no other beverage other than wine should ever be served with Raclette. So who am I to argue with a 700-year-old tradition? Most Europeans looking to pair a wine with Raclette will choose a wine from their own particular region, so there isn’t necessarily any one perfect pairing option. 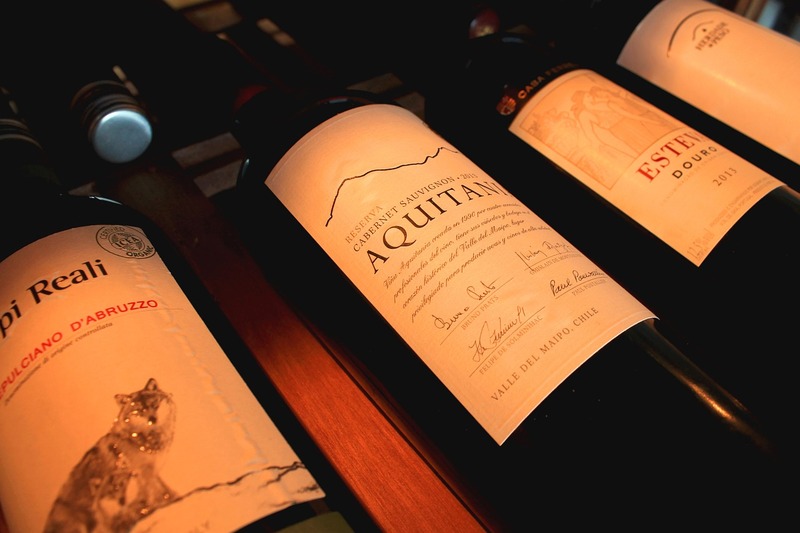 The broader recommendation is to choose a dry French wine or a mild red depending on your menu choices. Many suggest a Pinot Noir if your dinner dictates a red wine as it’s considered a good fit with the cheese. 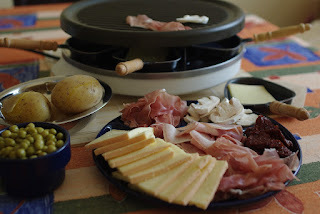 Raclette is a great way to entertain guests and enjoy the company of friends and family. My particular Raclette serves 8 people as it comes with 8 individualized cheese melting trays, but other sizes are available as well. Guests can choose their favorites among your food choices, and place them on the grill themselves while waiting for their cheese to melt to perfection. 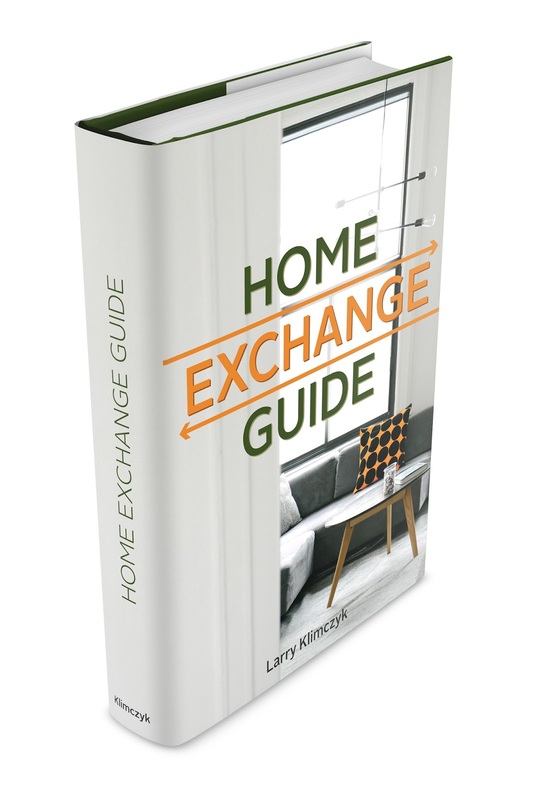 If you really want to experience living like the Swiss, I not only suggest making Raclette your new winter tradition but suggest you book a home exchange in one of International Vacation Home Exchange’s luxury homes. 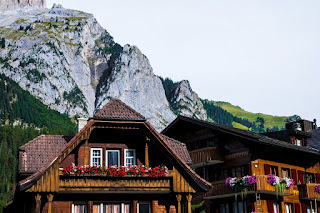 Their properties are located in 70 countries around the world including Switzerland! You can choose this Swiss chalet or this Ski house, just to name a few. As delicious as our Raclette dinner was it could only be better enhanced by enjoying it after a day of skiing the Alps, sitting by a crackling fire and, of course, pairing it with a wine purchased from a local vineyard.